Hello Kitty has to have one of the biggest merchandise lines ever. 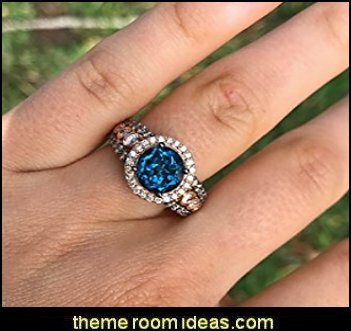 They have everything from clothes, shoes and laundry baskets to actual planes and weaponry (which will NOT be making an appearance in this post). 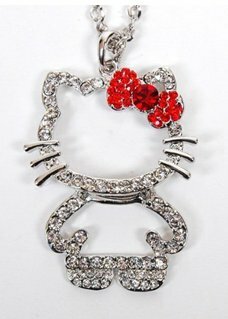 Since I'm more immature than I like to admit, here's a post about some really great Hello Kitty merchandise. 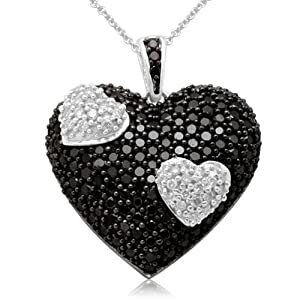 An adorable hand-crafted necklace shimmering with silver, black, pink and yellow diamonds. 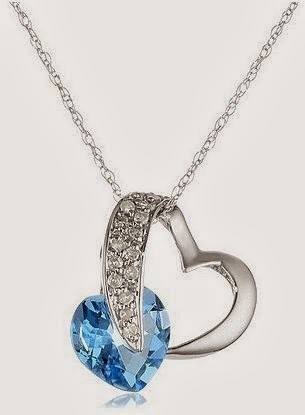 Made of tarnish-free alloy, this is definitely one of the cutest necklaces I've had the pleasure to come across. These gorgeous sparkly earrings are the perfect match to any outfit! 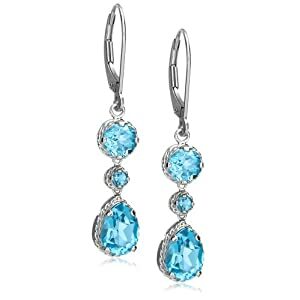 They instantly add an adorable touch, and the Swarovski crystals are definitely hard to miss! 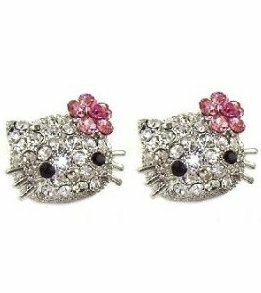 I own a pair just like these, so I definitely recommend them for any Hello Kitty lover. 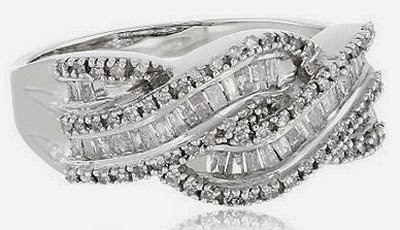 Gorgeous bracelet is covered in Austrian crystals, making miss Kitty's face shine. 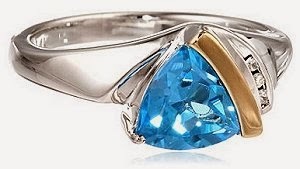 Nickel and lead-free, who doesn't want something like this? 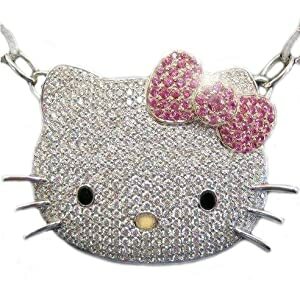 Another gorgeous, crystal-covered Hello Kitty necklace. 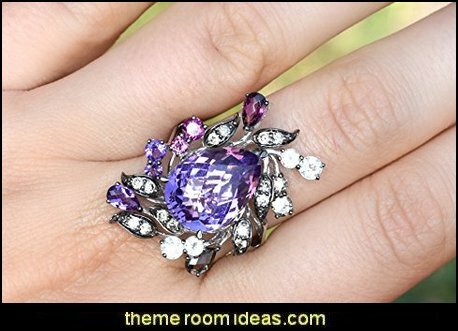 Rather than her face, this time it's her general shape, outlined with the use of iridescent crystals. 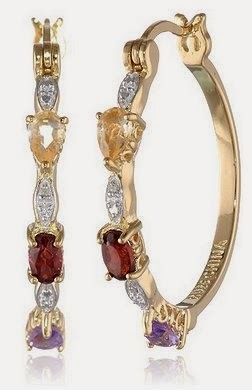 The attention-stealer in this piece is definitely her bow, which uses red crystals instead. This cute compact mirror is "blinged out" with tiny crystal jewels. 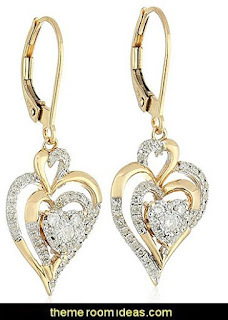 This glamorous, must-have addition to your purse features a regular mirror on one side and a 3x magnification mirror on the other. 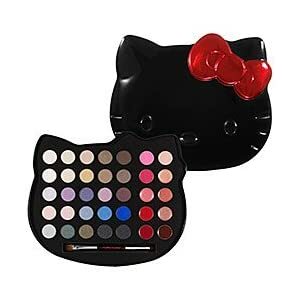 A gigantic makeup palette featuring Hello Kitty Charmmy products, including 25 eye shadows and 10 lip glosses, all in a collectible tin. 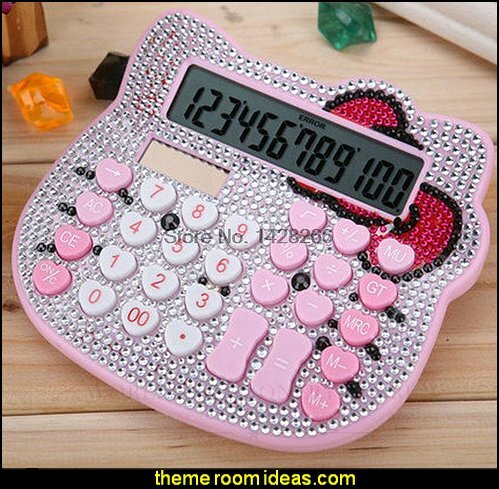 It's Hello Kitty's biggest makeup palette ever! 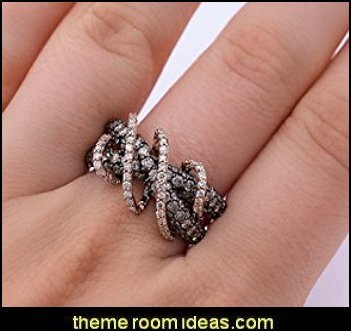 Packed with dozens of colors, this set gives you everything you need to create an unlimited range of looks. 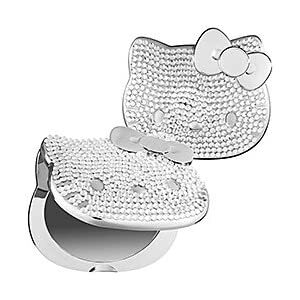 The tin features a glossy finish and a removable makeup pan, use it for years to come for your favorite Hello Kitty possessions. Every girl needs a bag to store the umbrella, here's a few cute Hello Kitty bags, big enough to store all your goodies. A woman can never have too many handbags. 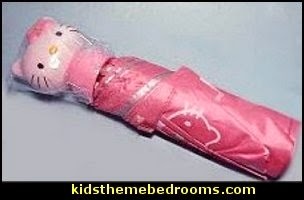 Staying dry in the rain gets funner with Hello Kitty umbrellas. 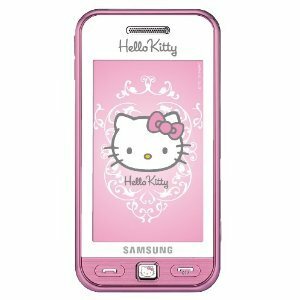 Your child will adore the cute Hello Kitty design with the adorable Hello Kitty mascot handle. 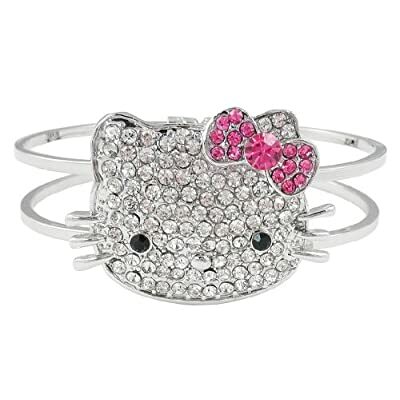 Comfy, cute and just right for the Hello Kitty fanatic. 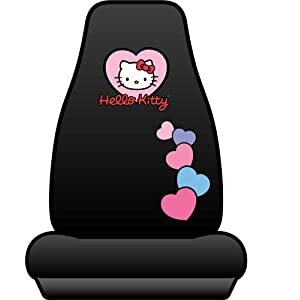 Hello Kitty Face Design on Black/Pink Accent Decal sticker for your car or computer. sticks on anything! Craving the need to make people even more jealous of you as you drive around in your Ferrari? will help that along nicely. 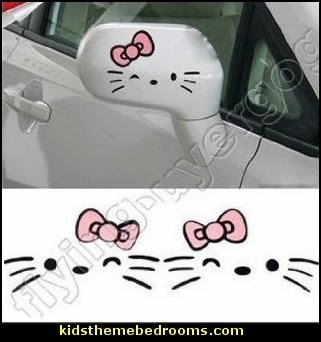 Who needs tan leather seats when you could have Hello Kitty? 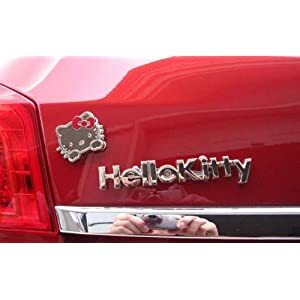 A must have if you love Hello Kitty and and want to give your car a little Hello Kitty classy chic bling! 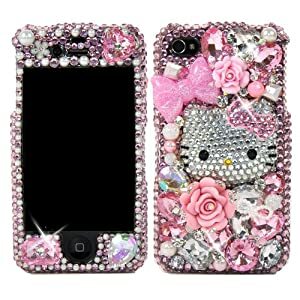 How about some Hello Kitty technology? that boasts a touch screen AND a smile-detecing camera. 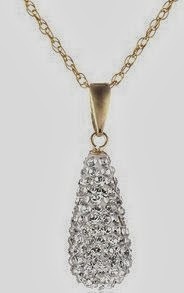 This Luxury case is made from real crystals, NOT plastic rhinestones. 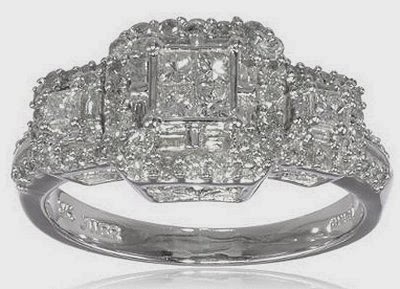 This is the real diamond sparkle, you can tell the difference from a mile off. 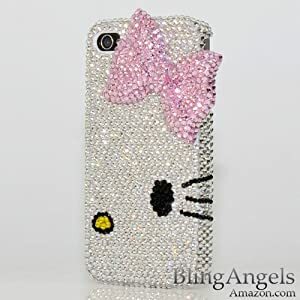 Bling Hello Kitty case! 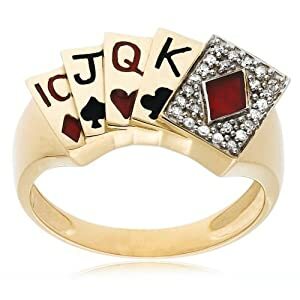 Unique Design & Superb Quality that you will NOT find elsewhere! 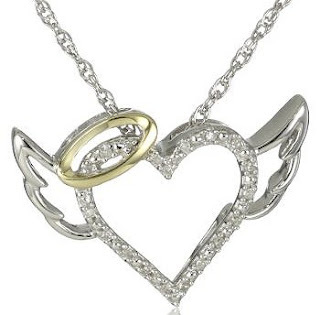 The craftsmanship, attention to detail and overall appearance are outstanding. 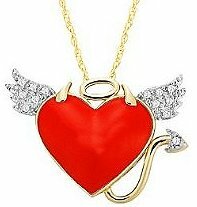 It is heavy and durable, sparkly and absolutely perfect. 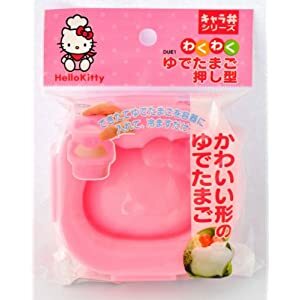 Want more Hello Kitty in your kitchen? 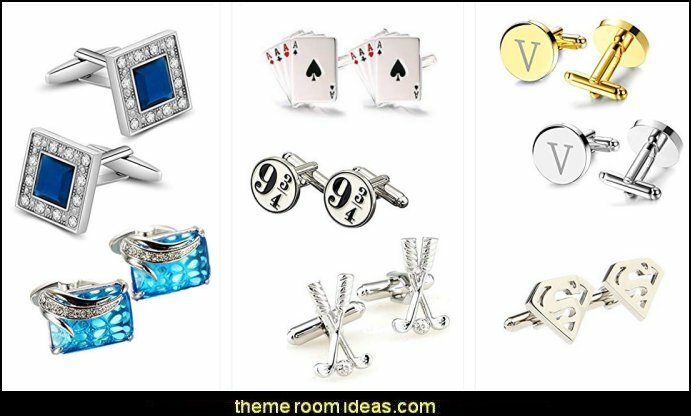 Check out these fantastic products! When I'm sick, all I eat is toast. 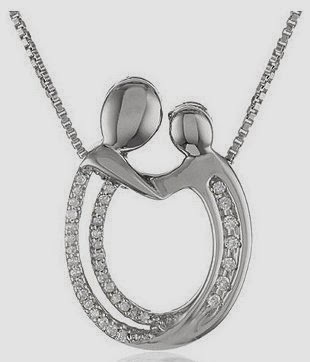 In my opinion, it's God's gift to man. 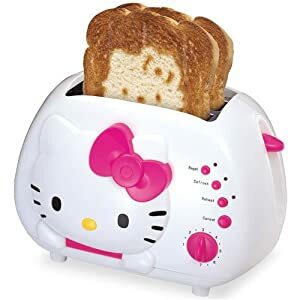 As an avid Hello Kitty collector, this toaster is perfect! Along with Hello Kitty's cute face, this toaster features 7 different heat settings and a removable crumb tray for easy cleanup! I absolutely can't stand eggs, but make them pink and shape them like Hello Kitty and I will chomp them down. Be sure to put the egg in the mold while still hot. For best results largest eggs work better with the Hello Kitty mold. For extra yumminess dye the egg pink with a touch of food coloring. 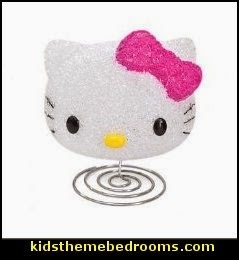 fun, festive way to add to the holiday decor of any Hello Kitty fan. Kurt Adler Hello Kitty Plush Head Stocking. This red, white-trimmed stocking features the words "Hello Kitty" written above an image of Hello Kitty sitting among Christmas presents beneath a Christmas tree. Coming out of the stocking is a plush Hello Kitty head--she is wearing a sequined red bow, and a tiny Santa hat.